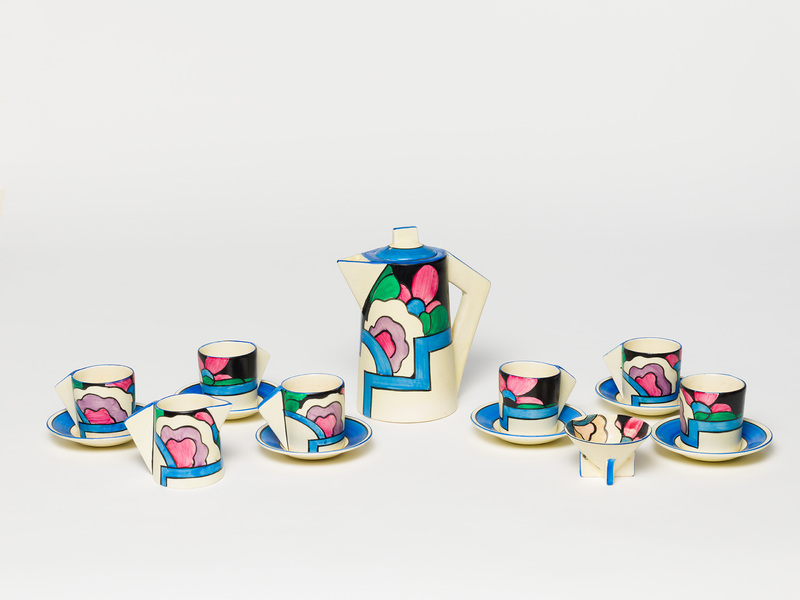 Contribute to the development of the Gallery's Collection and programs by gifting artworks, financial assistance or property to the Queensland Art Gallery | Gallery of Modern Art (QAGOMA). Your generosity can benefit visitors for generations to come. Bequests are managed by the QAGOMA Foundation. If you are thinking about making a gift in your Will, we welcome the opportunity to discuss your specific wishes with you. All enquiries are treated with the utmost confidentiality. When the Foundation is notified of a bequest, half the amount is honoured as an immediate gift and acknowledged with the corresponding level of Foundation membership. With a bequest of $8000 or more, you can join the Foundation and enjoy the rewards of your giving now. If you have an existing Will and would like to update it to include a bequest to the Gallery, we can provide you with a codicil form to amend, rather than replace, a previously executed Will. Your solicitor can provide further assistance and advice. ALL THE GREATEST PUBLIC COLLECTIONS IN MOST OF THE GREAT PUBLIC MUSEUMS … RESULTED FROM BEQUESTS FROM PRIVATE INDIVIDUALS. 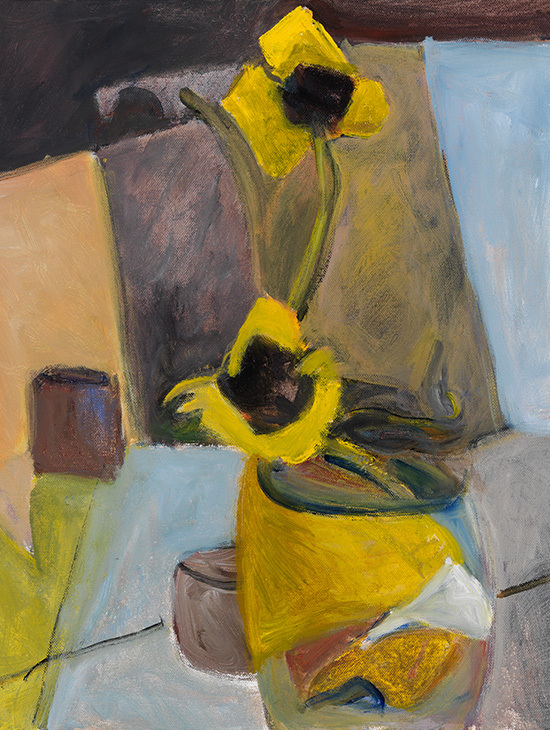 Madonna Staunton / Sunflowers 2013 / Purchased 2014 with funds from the Estate of Kathleen Elizabeth Mowle through the Queensland Art Gallery | Gallery of Modern Art Foundation / Collection: Queensland Art Gallery. 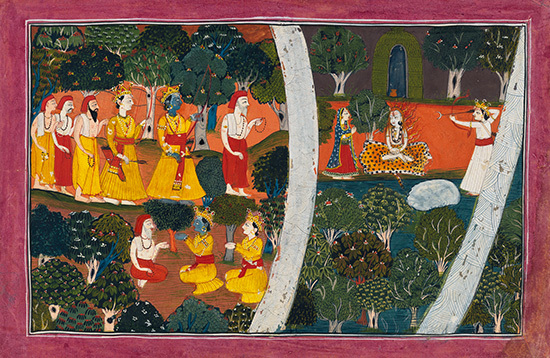 Unknown, India / The sage tells Rama and Laksmana of KamaÕs attempt to distract Siva c.1800 / Opaque watercolour on paper / Purchased 2013 with funds from the Henry and Amanda Bartlett Trust through the QAGOMA Foundation. 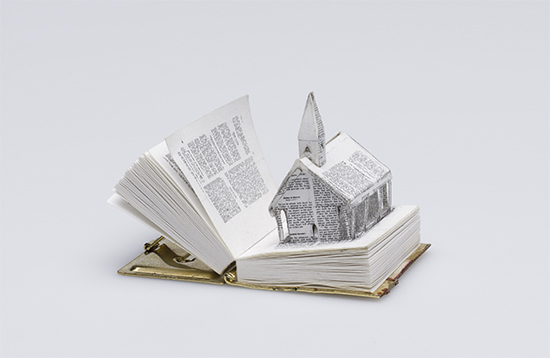 Archie Moore, Australia b.1979 / On a Mission from God (Mapoon 1890) 2012 / Cut, folded and glued pages, and plated metal with enamel / Purchased 2012 with funds from the Estate of Jessica Ellis through the QAGOMA Foundation / Collection: Queensland Art Gallery / © The artist.